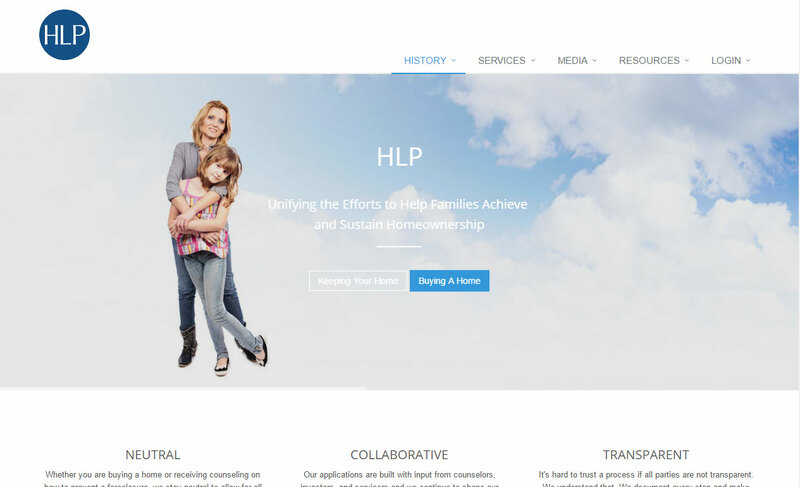 HOPE LoanPort helps homeowners get a faster answer, via a housing counselor, on whether or not they qualify for a modification loan. 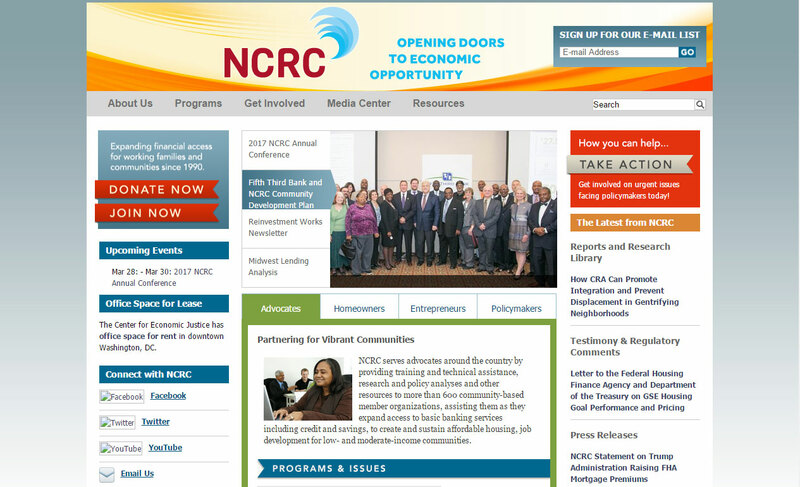 To promote access to basic banking services, including credit and savings, to create and sustain affordable housing, job development and vibrant communities for America's working families. 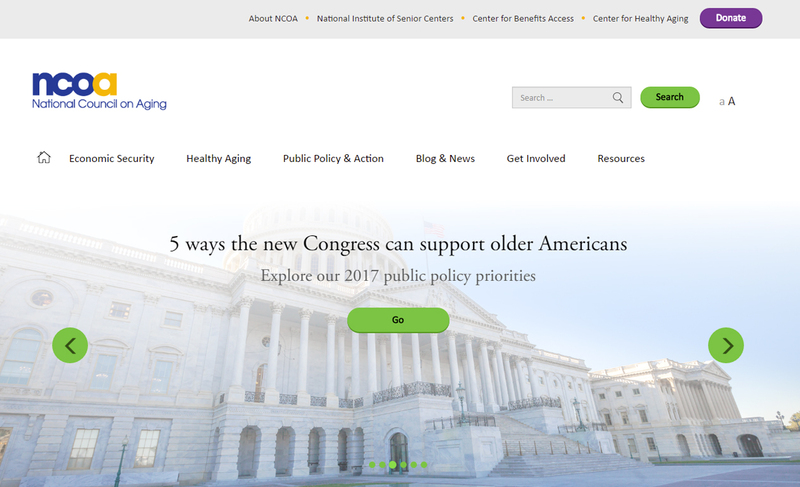 The National Council on Aging (NCOA) is a respected national leader and trusted partner to help people aged 60+ meet the challenges of aging and to improve the lives of millions of older adults, especially those who are struggling. 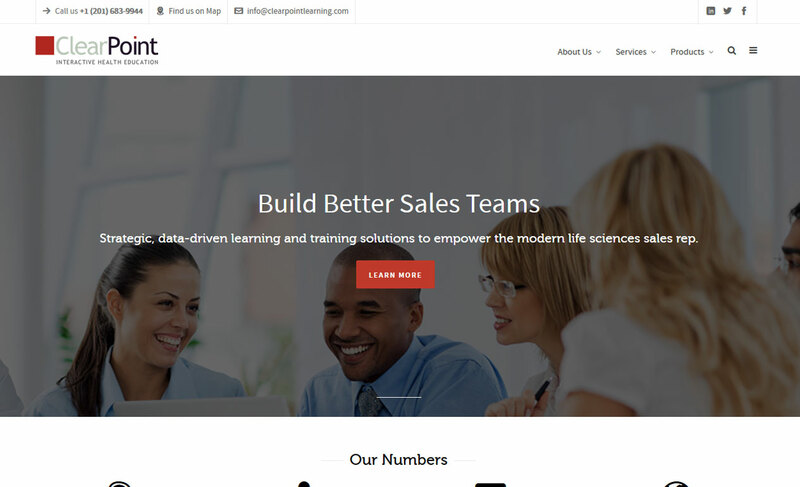 To promote consumer health through financial education, ClearPoint offers a range of tools, calculators, quizzes, e-books and videos at clearpointccs.org, as well as a full suite of interactive online modules at ClearPoint. 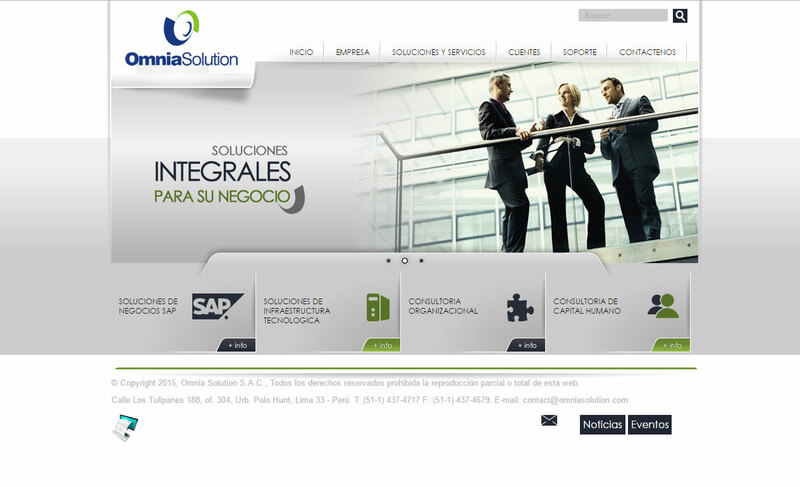 Crown Title Corporation represents a variety of fortune 500 companies, national lenders, local builders and developers, as well as thousands of residential clients. 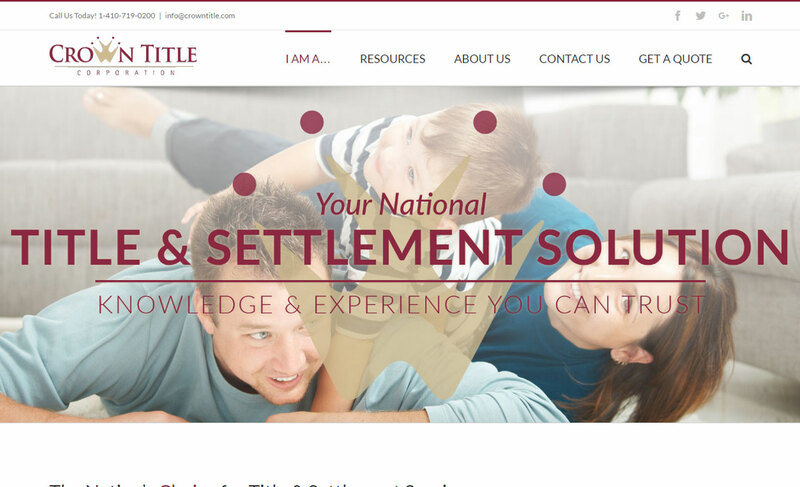 Most notably, Crown Title has represented the Department of Housing and Urban Development (HUD) and Fannie Mae, serving as their Preferred Settlement Agent for the Baltimore-Washington region. 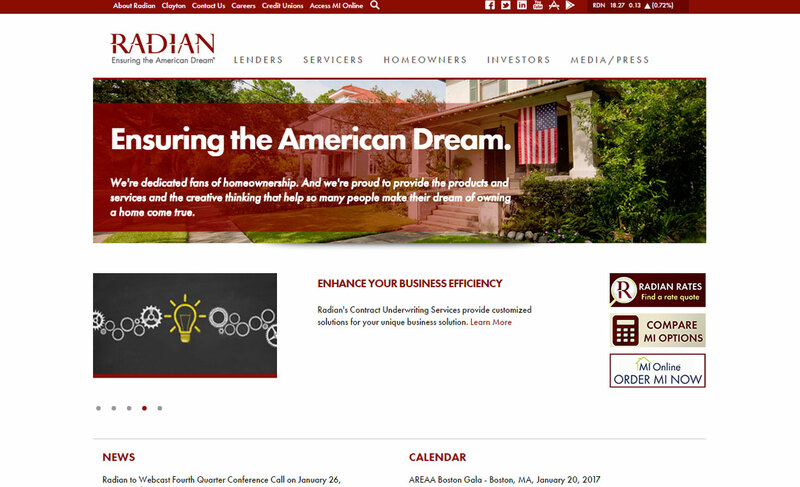 Radian Group Inc., headquartered in Philadelphia, provides private mortgage insurance and related risk management products and services to mortgage lenders nationwide through its principal operating subsidiary, Radian Guaranty Inc.
HomeFree-USA selected its RxOffice Premium Counselor Edition to equip counselors with a comprehensive case management system with multiple counseling options. 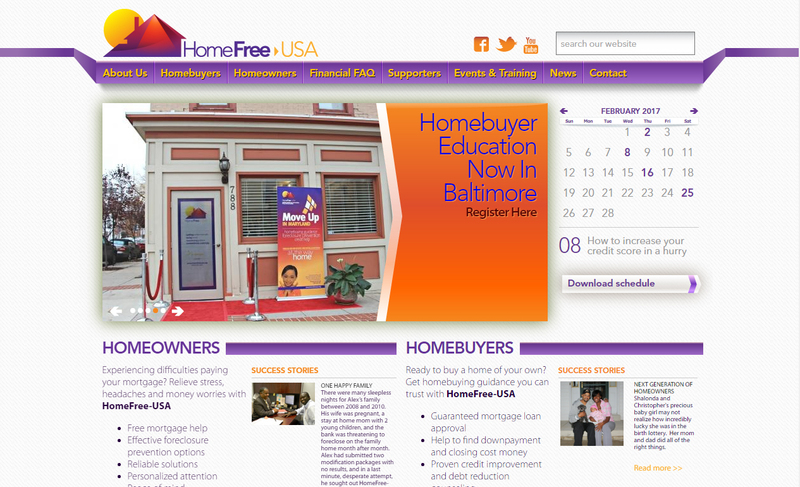 HomeFree-USA has adopted the RxOffice platform in its headquarters based in metropolitan Washington, DC.Since 1995, HomeFree-USA has been helping families achieve the dream of homeownership. 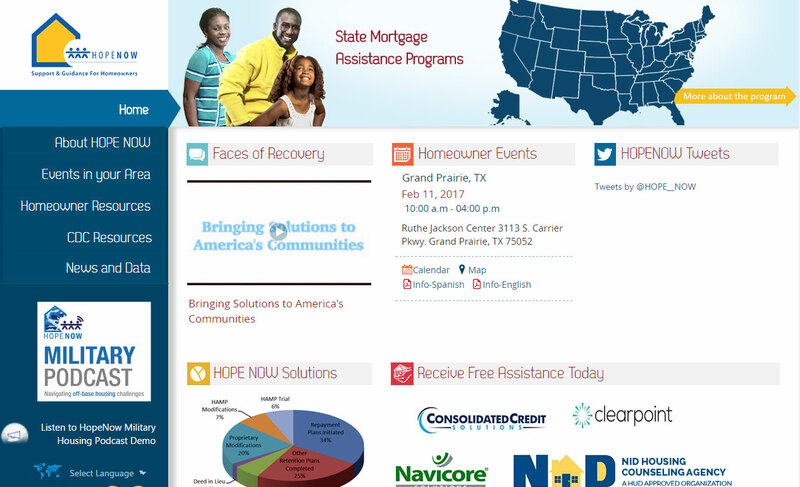 HOPE NOW is an alliance between HUD approved counseling agents, mortgage companies, investors and other mortgage market participants that provides free foreclosure prevention assistance. 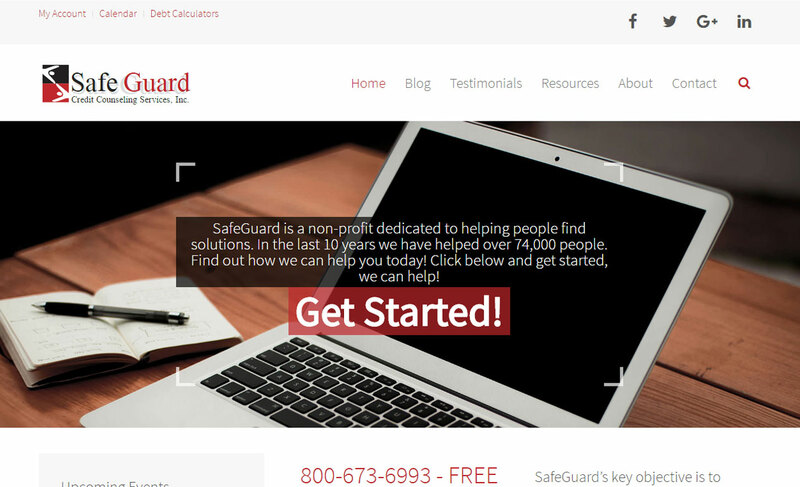 SafeGuard Credit Counseling Services, Inc. was formed in 1996 and is dedicated to assisting consumers in meeting and satisfying their fiscal responsibilities and reaching their financial goals through our ethical and highly successful financial literacy education, credit, bankruptcy, and housing counseling programs. 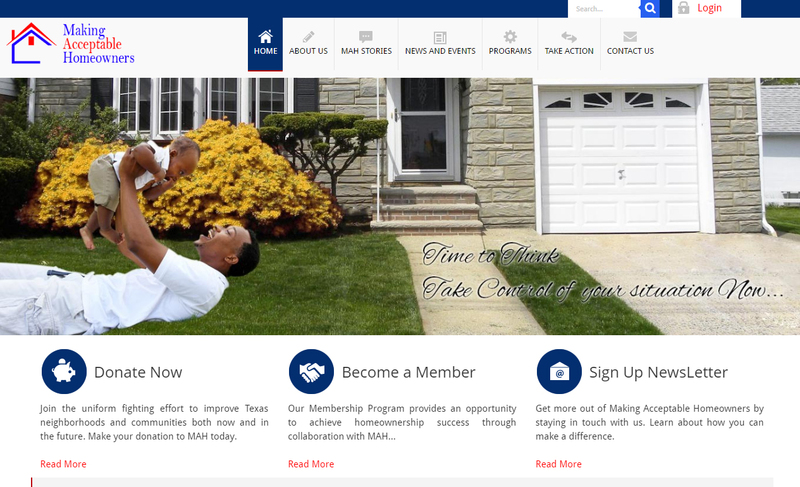 Making Acceptable Homeowners builds a leading-edge housing counseling service that helps future and current homeowners establish ownership success through guidance and advice from knowledgeable professional in the mortgage industry.